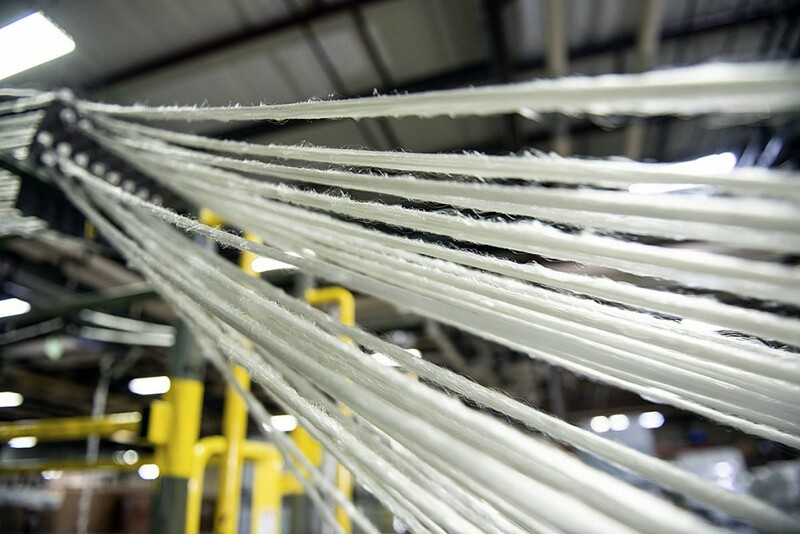 Insulation manufacturer PrimaLoft has announced five outdoor brands that will begin using its innovative biodegradable material. Vaude, Helly Hansen and Norrøna are among the clothing companies that will incorporate PrimaLoft Bio into their ranges. The 100 per cent recycled insulation, which is designed to break down in landfill and the sea, will appear in the brands’ clothing from autumn 2020. Houdini and LL Bean will also use the advanced material. PrimaLoft president and chief executive Mike Joyce said: “We’ve collaborated with a community of brands that share our common sustainability values and goals. The new insulation material has fibres that have been created to be more attractive to the naturally occurring microbes found in landfill and oceans so that they eat away at the fibres at a faster rate, returning the fabric or insulation to natural elements. PrimaLoft said the fibres will only biodegrade when exposed to these environments, so the insulation or fabric remains durable throughout its usable life cycle in a garment. Mr Joyce said: “PrimaLoft and our brand partners are committed to extending the life of garments through recycling, repurposing and reuse. Philip Tavell, category managing director for ski and mountain at Helly Hansen said: “We’ve partnered with PrimaLoft for many years to introduce high-performing apparel for skiing, sailing and outdoor adventure, including the recent introduction of our lighter, warmer LifaLoft powered by PrimaLoft Insulation. Uwe Gottschalk, chief product officer of Vaude, which is recognised as a major promoter of sustainability in the outdoor market, said: “Within our philosophy of sustainability we have looked at different scientific approaches for recycling and bio-based and bio-degradable materials.